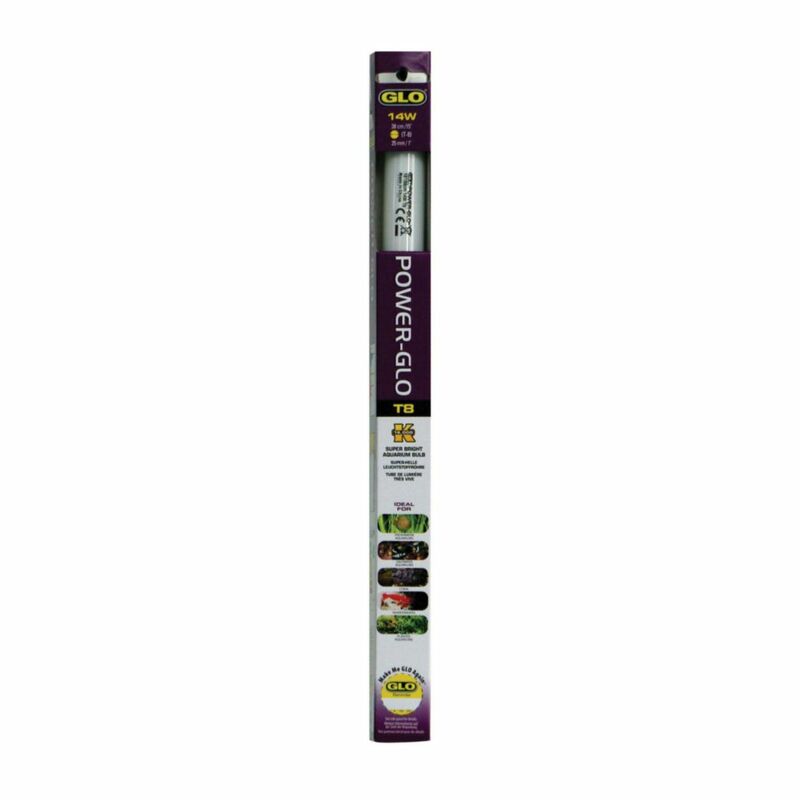 Replacement bulbs for older hoods. 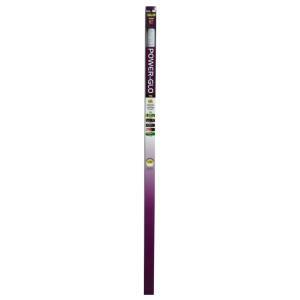 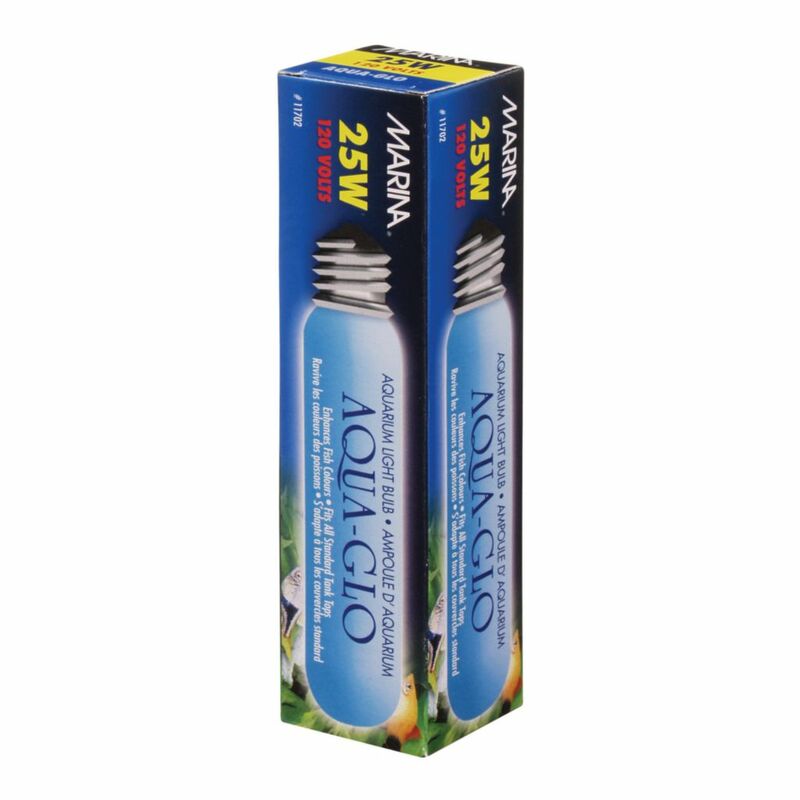 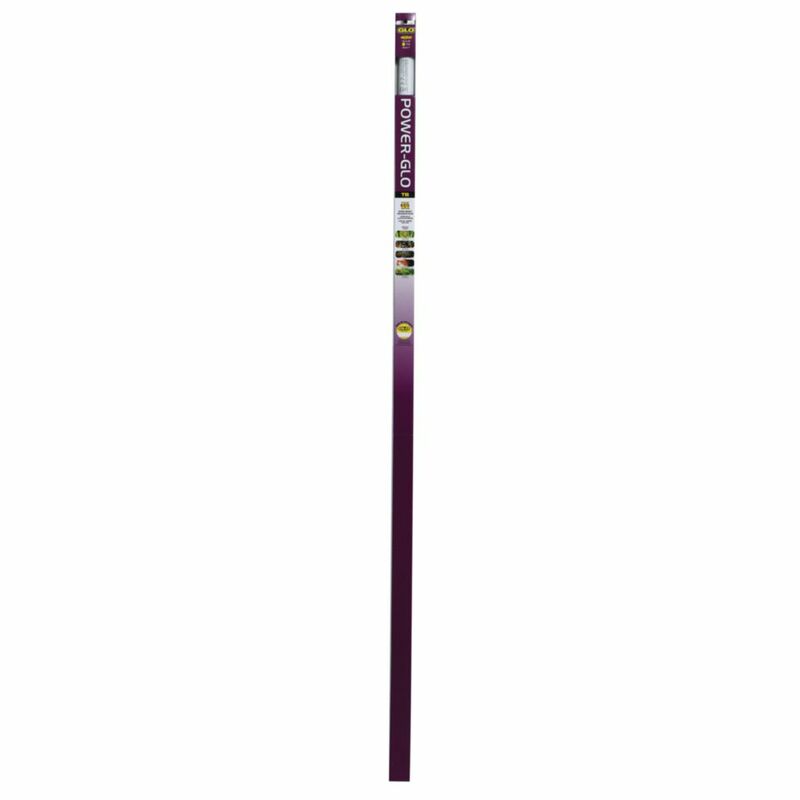 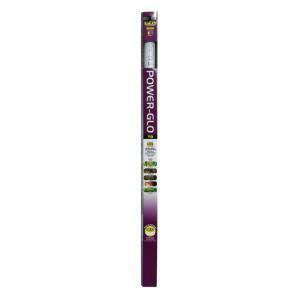 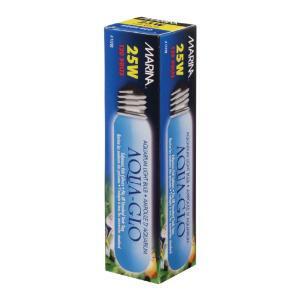 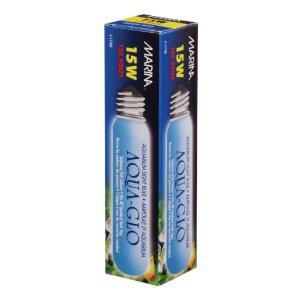 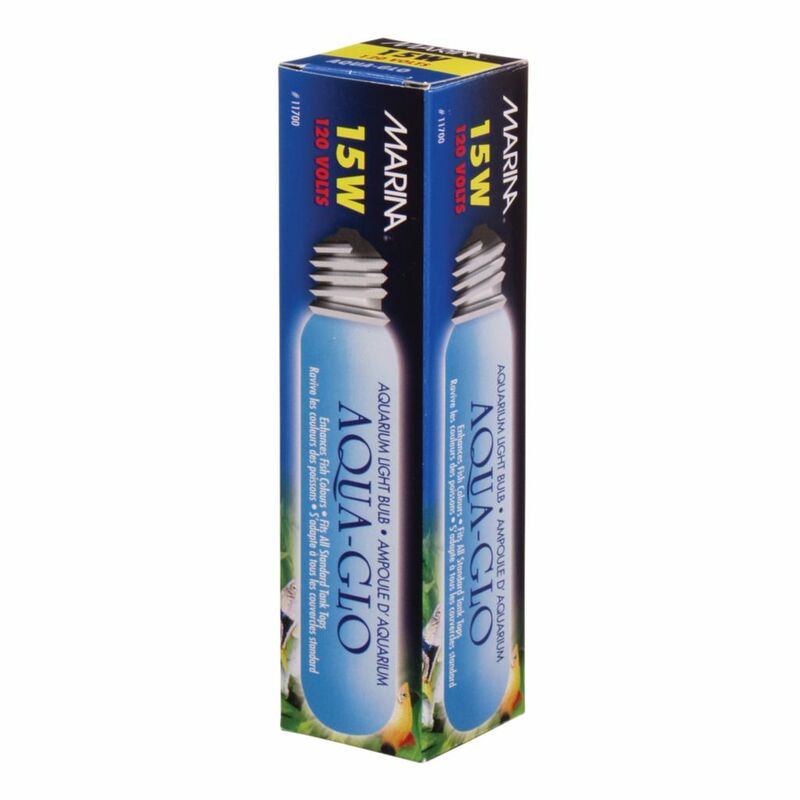 Aqua Glo and Power Glo bulbs have been a preferred replacement bulb by hobbyists for many years. 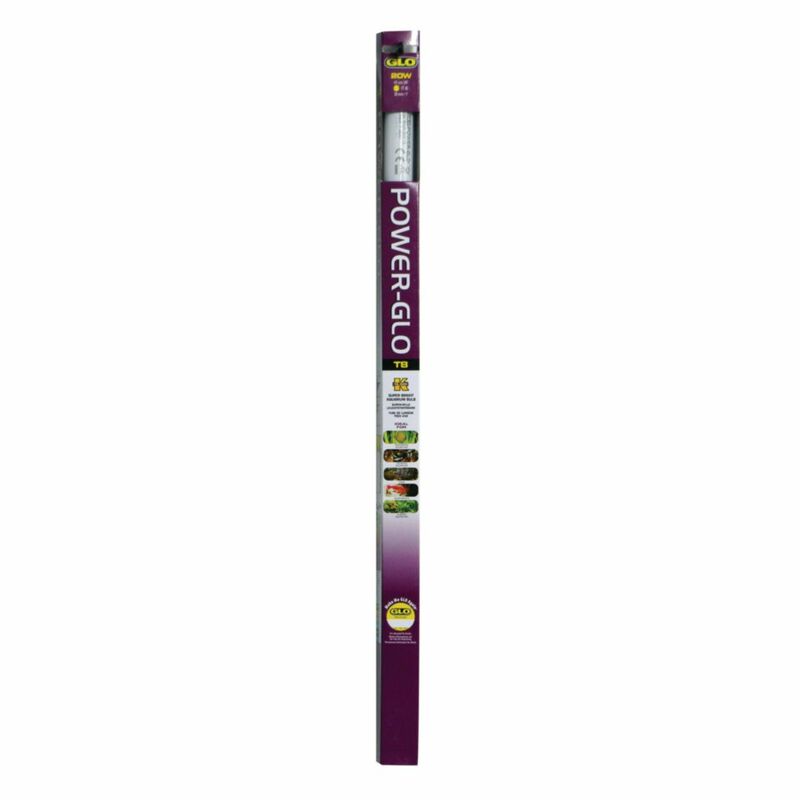 As a general replacement we recommend the Power Glo. The Power Glo provides a bright blue-white light (18000 K) and simulates open water conditions the bulb intensifies fish and coral colors, while providing for most photosynthetic organisms. 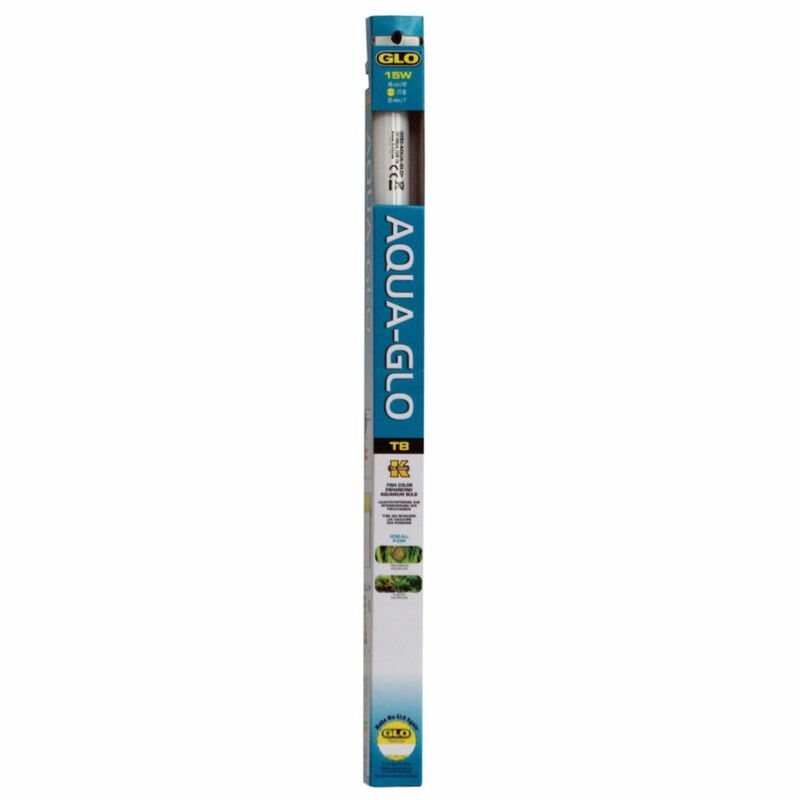 The Aqua Glo bulbs provide a broader spectrum for increased photosynthetic processes, and is preferred for planted aquaria.